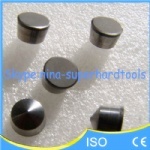 2.Features:Solid PCBN/CBN ( Polycrystalline Cubic Boron Nitride) is made from HBN sintered under the process of supper high temperature and supper high press, the hardness approach the PCD cutting tools. 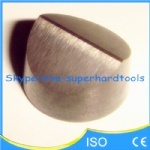 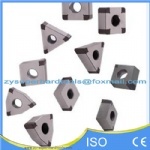 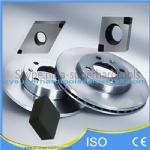 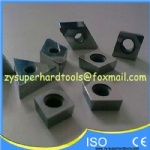 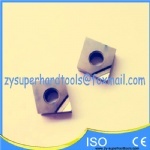 These are chemistry and hot stability and high wear resistant than others cutting tools. 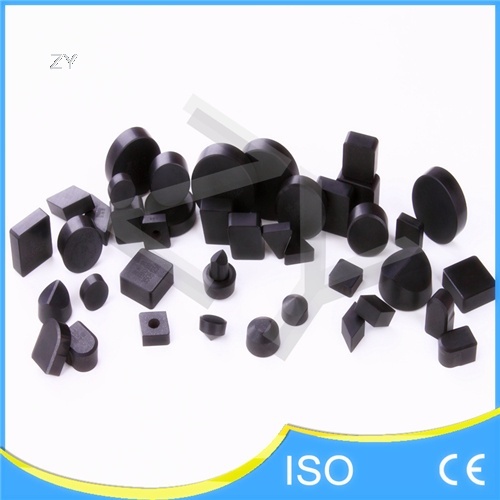 3.Applications: widely used in the break system, transmission system, power system, such as Brake Disc, Brake Drum, Pulley, Cylinder Liner, Engine Cylinder Block etc. 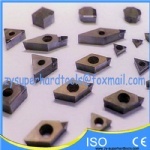 5.We also supply customized depending on the drawing offered by customers. 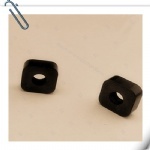 7.Delivery: By Courier, in around 7 days after receiving the payment.